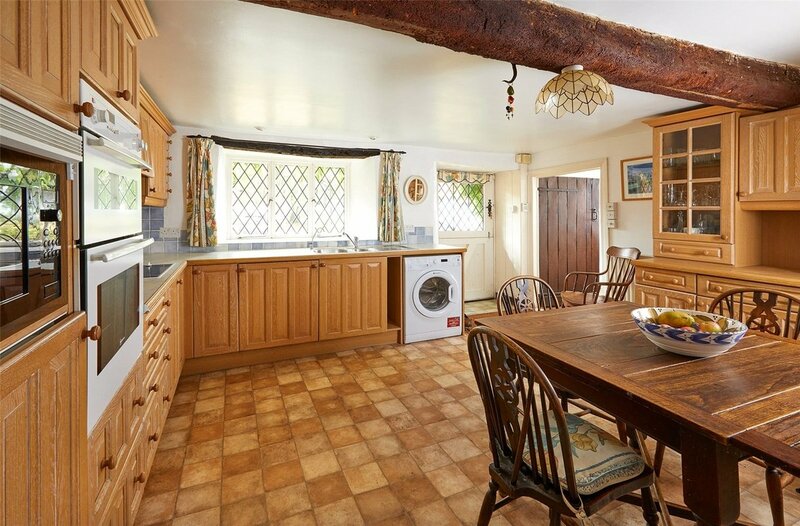 Listed period house with views and outbuildings offering great potential subject to obtaining the required consents. 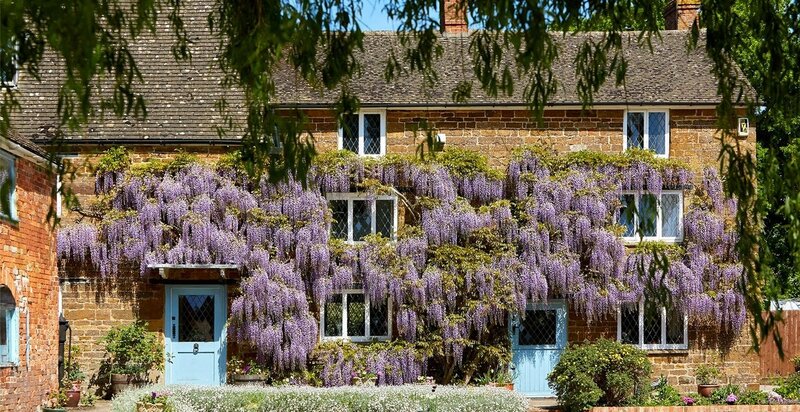 Overthorpe is a popular village situated on the borders of South Northamptonshire and North Oxfordshire, in a Conservation Area close to both the market town of Banbury and the thriving village of Middleton Cheney. 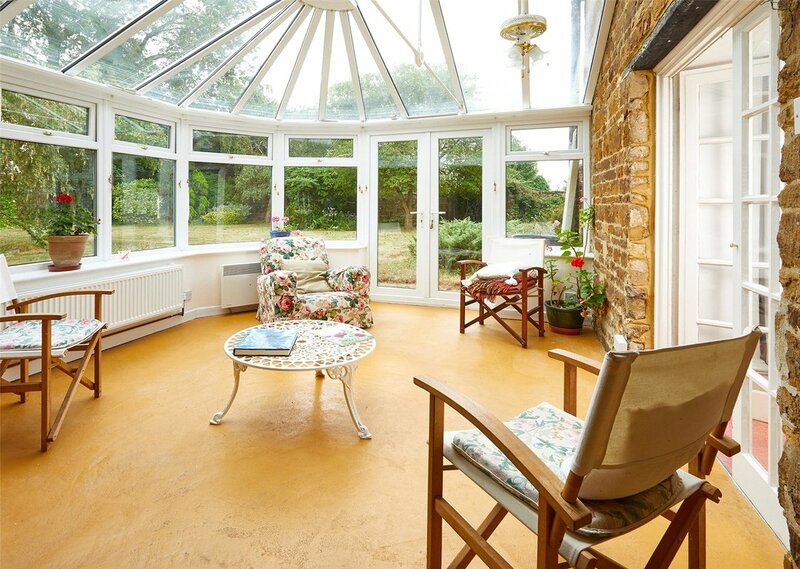 The property has excellent access to M40 motorway at junction 11. 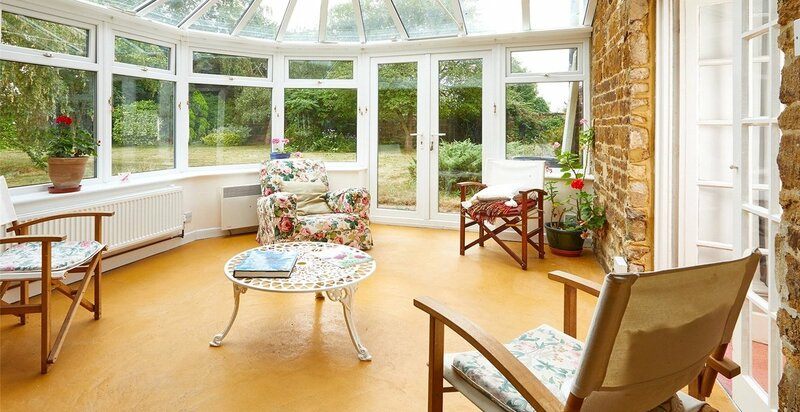 There is a regular rail service to London Marylebone from Banbury in approximately 55 minutes. 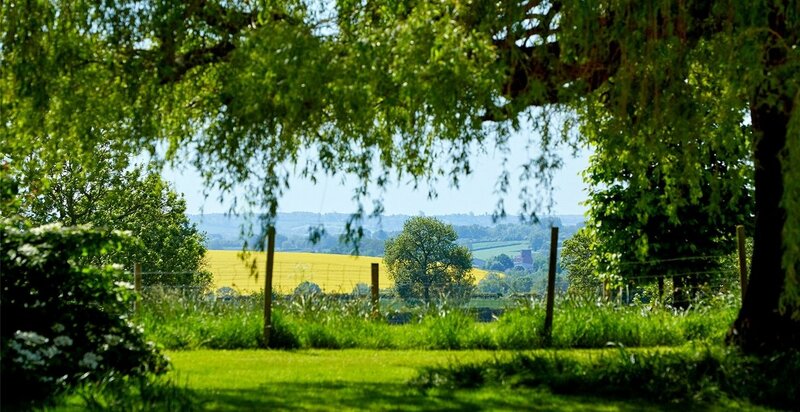 The village is well placed for local and independent schools at all levels. 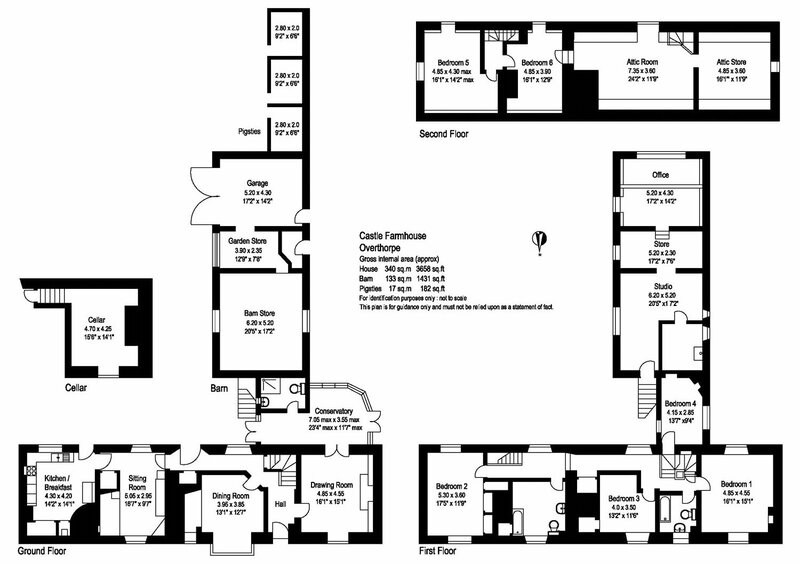 Preparatory schools include Carrdus (about 1 mile) and Winchester House (Brackley). 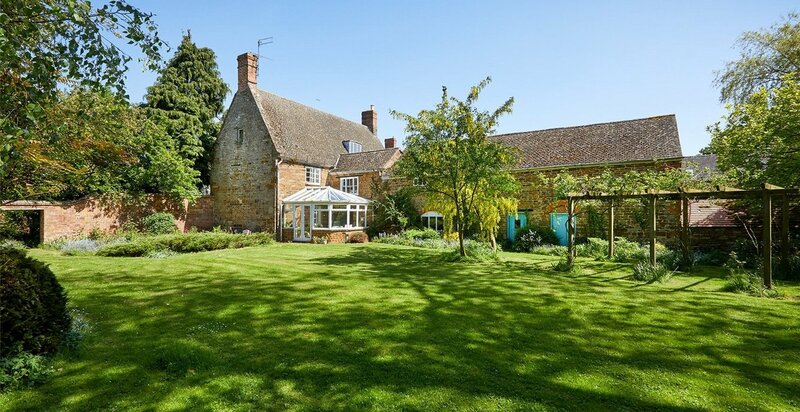 Public schools nearby include Bloxham, Stowe and Tudor Hall. 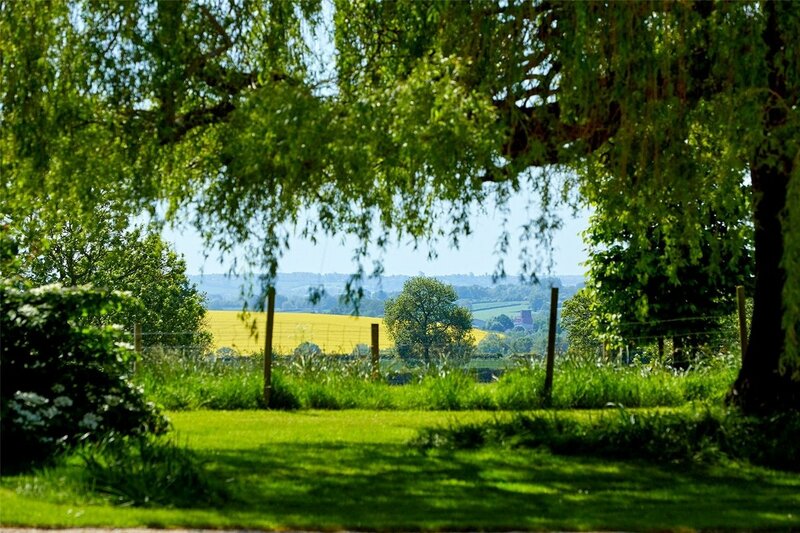 Other schools include a C of E primary school and Chenderit secondary school, both in Middleton Cheney. 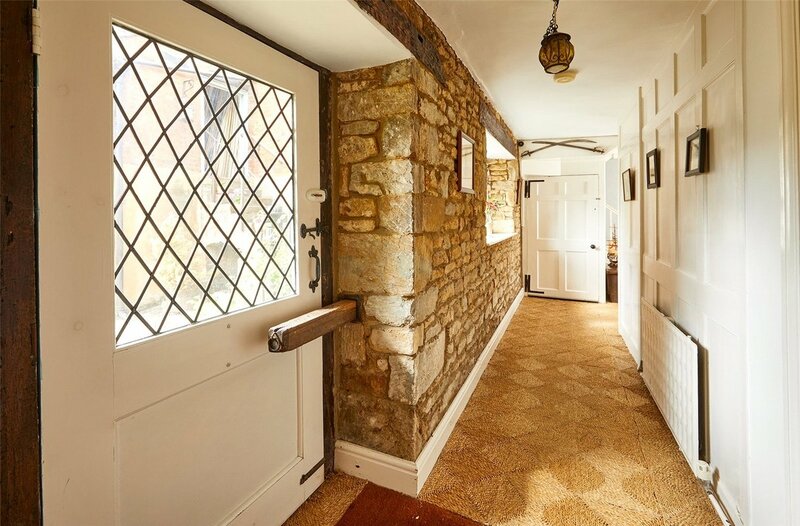 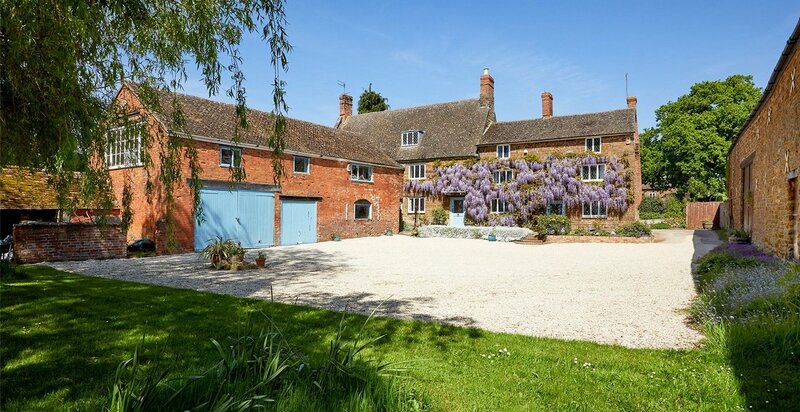 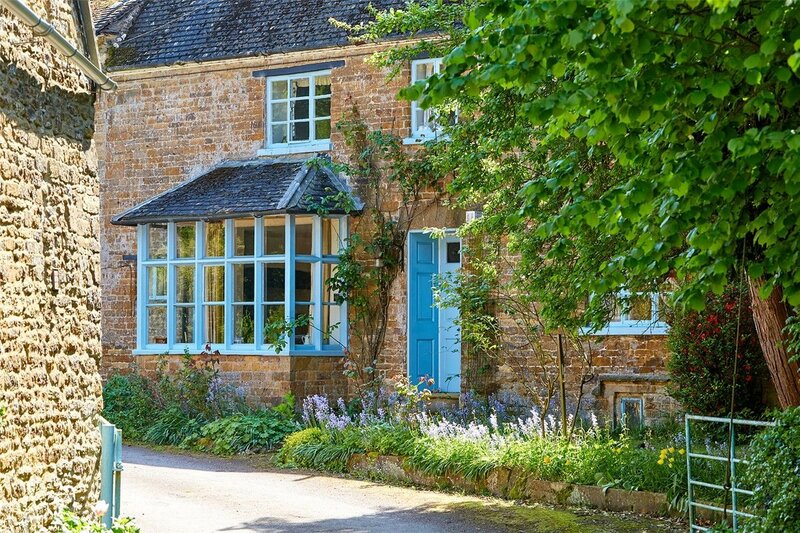 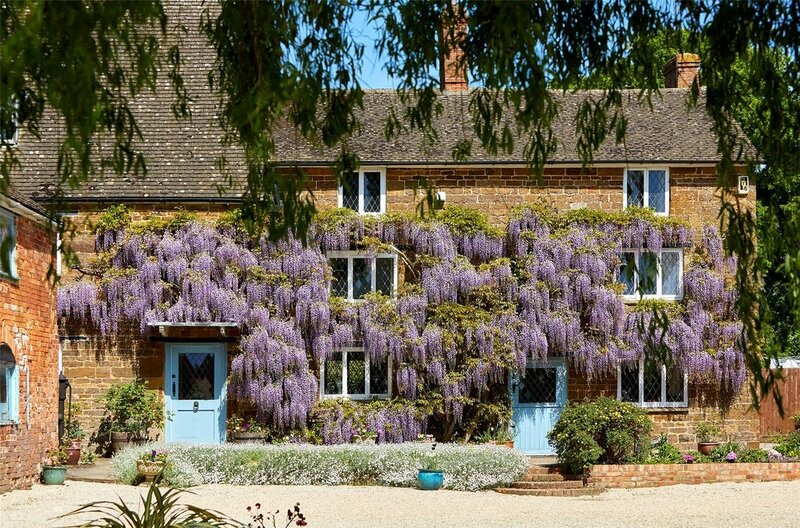 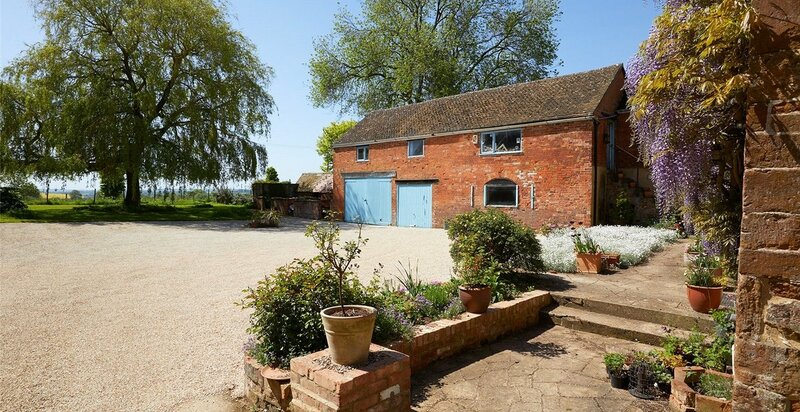 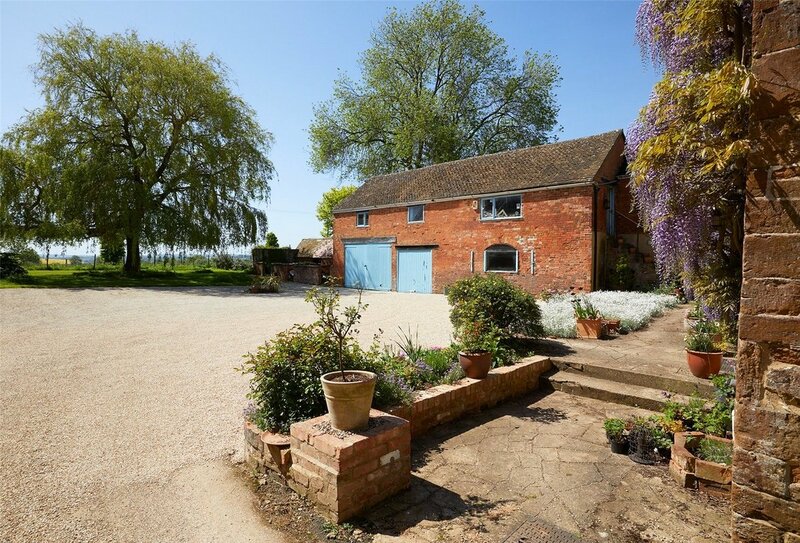 Castle Farmhouse is a handsome Grade II Listed farmhouse with the benefit of a range of useful outbuildings situated in a convenient location close to both Banbury and the M40 motorway. 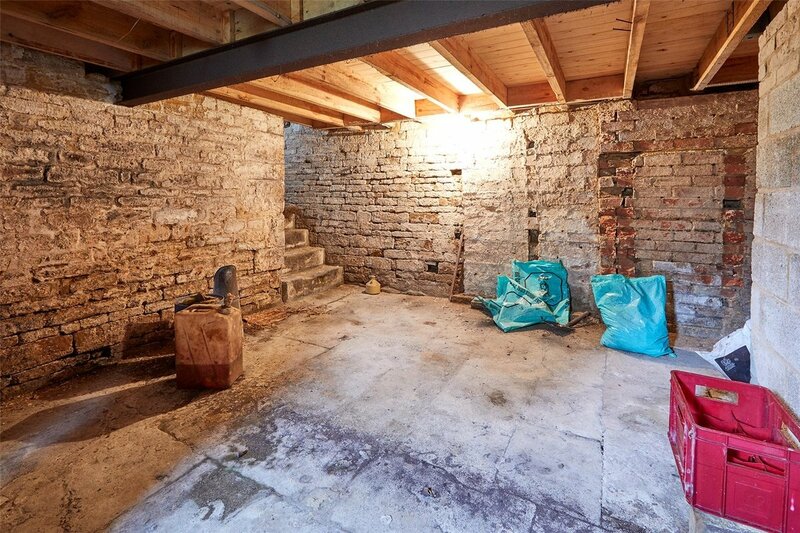 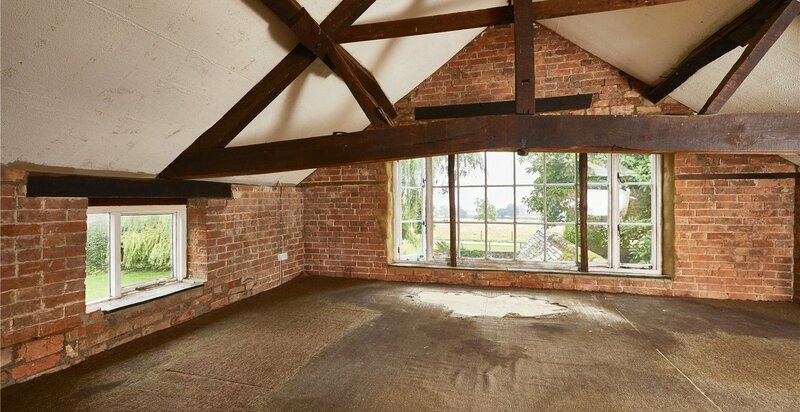 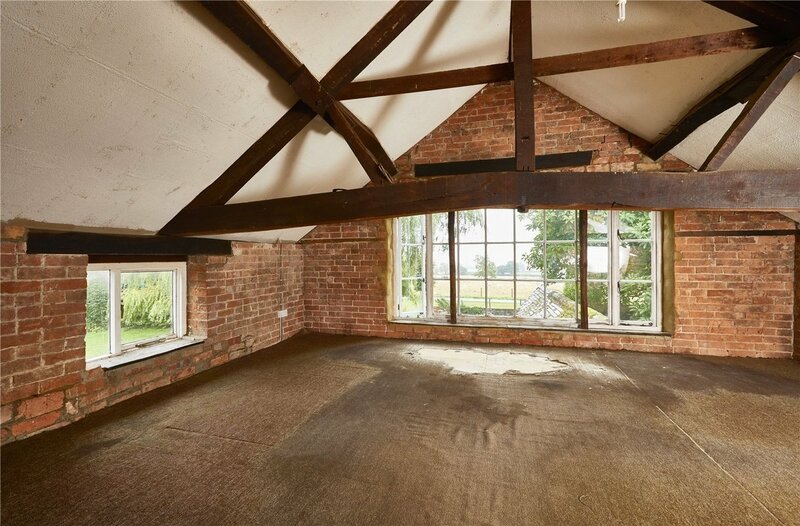 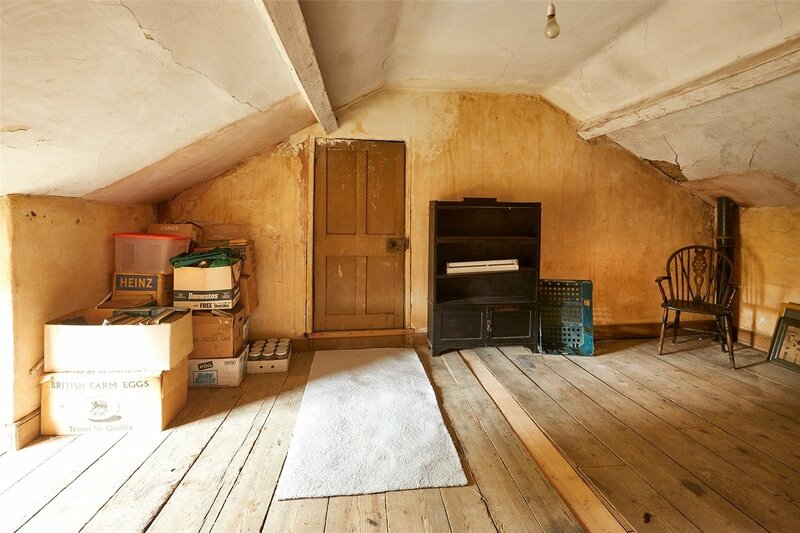 The property is now ripe for updating (subject to the required permissions) and offers a fantastic opportunity for families wishing to stamp their own mark on a new home with potential to extend the accommodation into the barn and attic rooms. 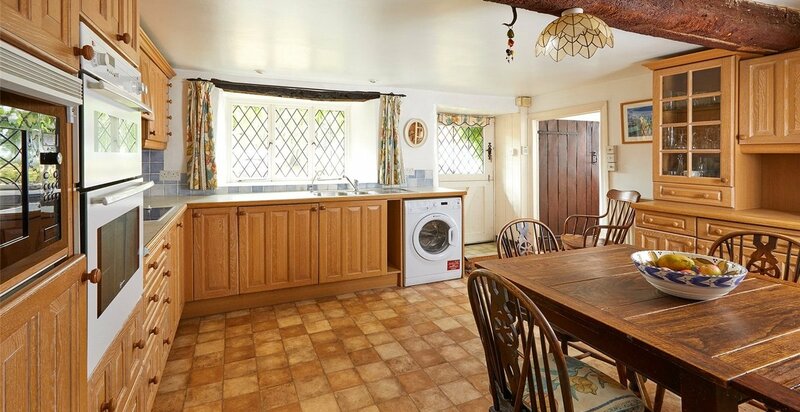 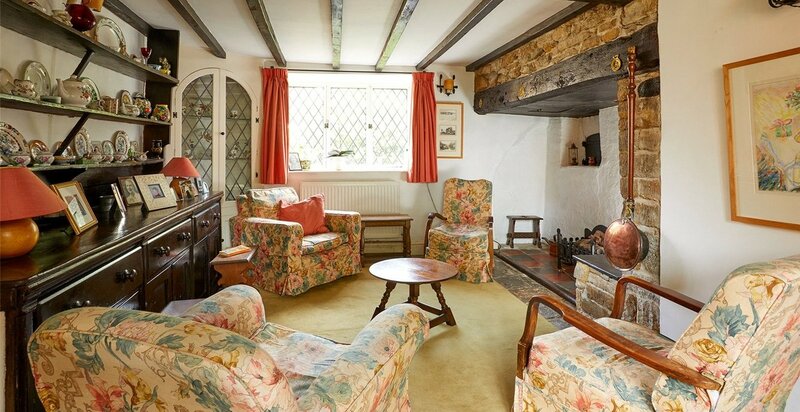 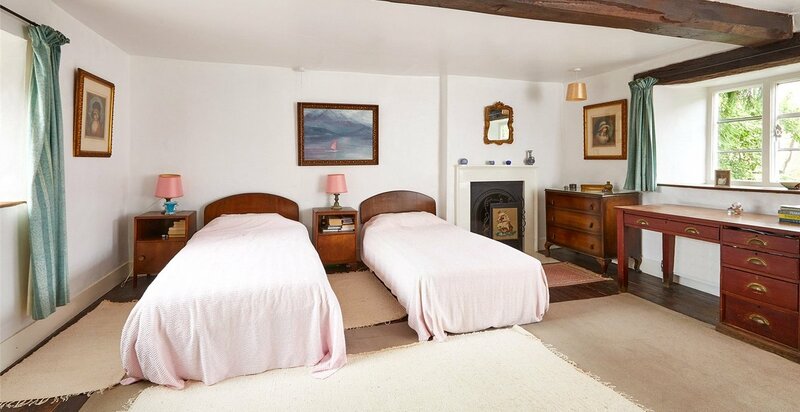 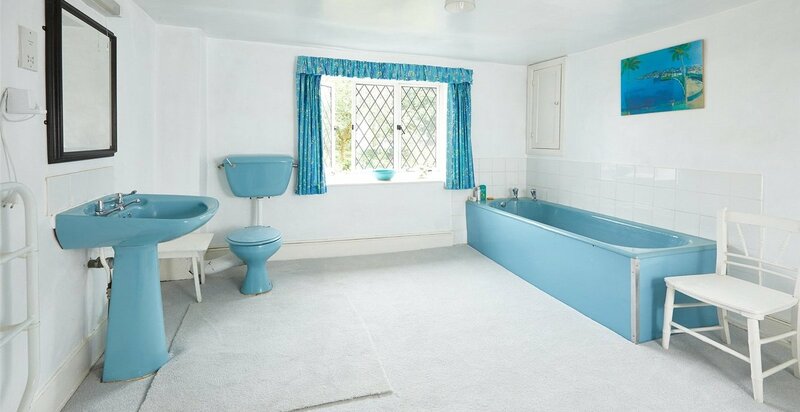 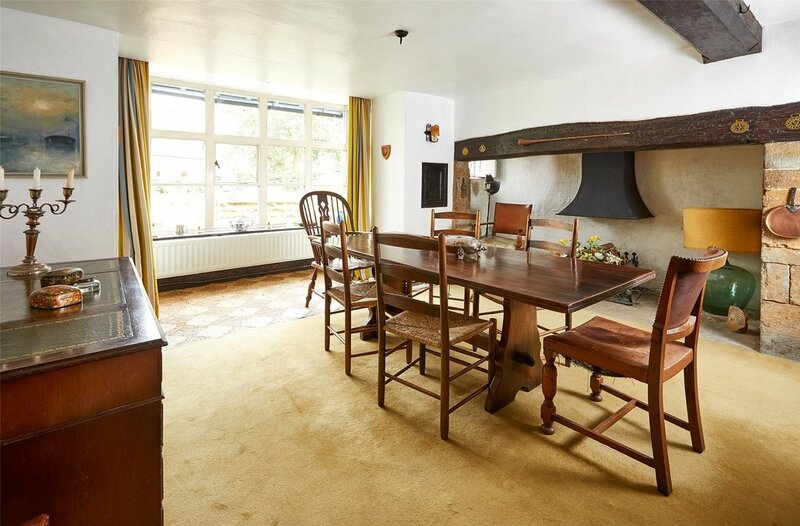 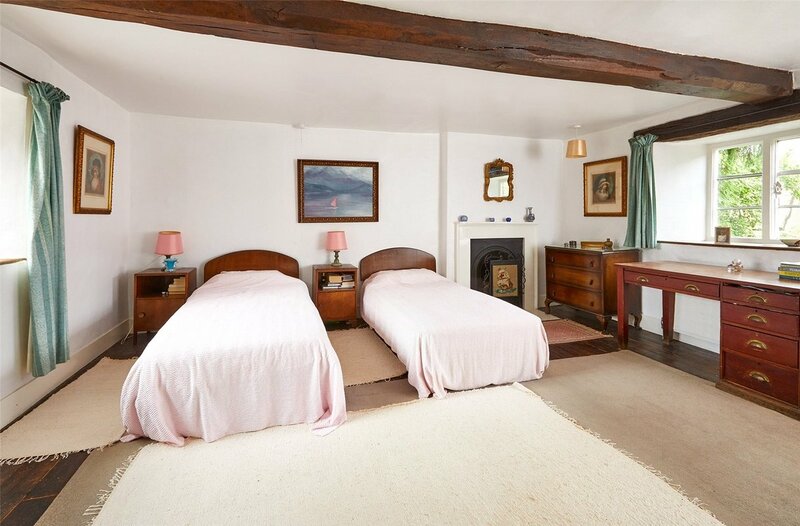 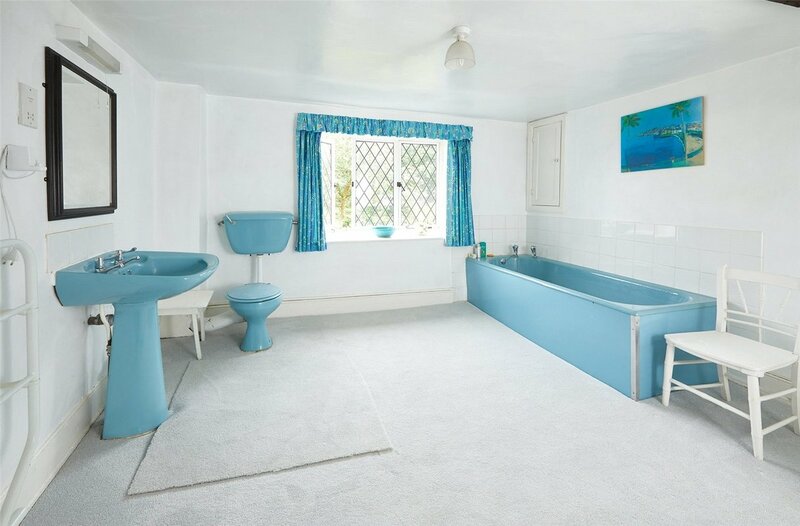 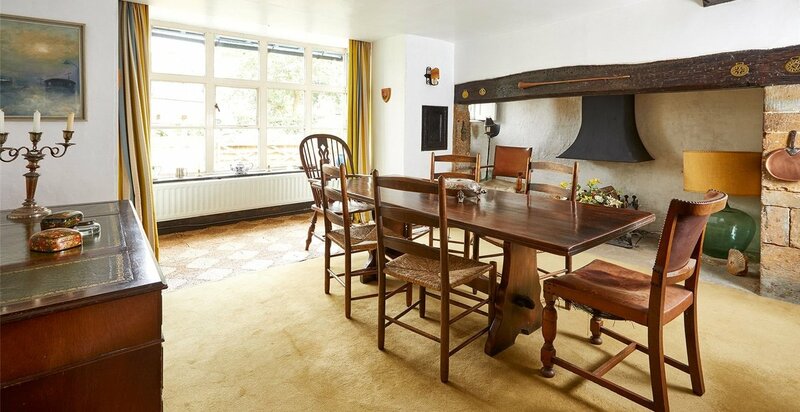 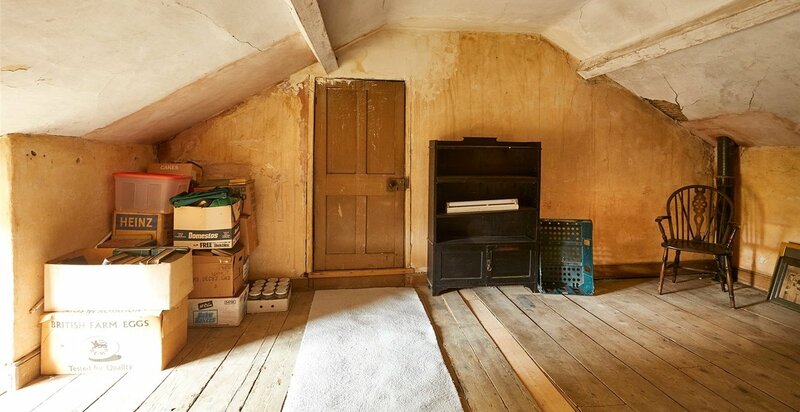 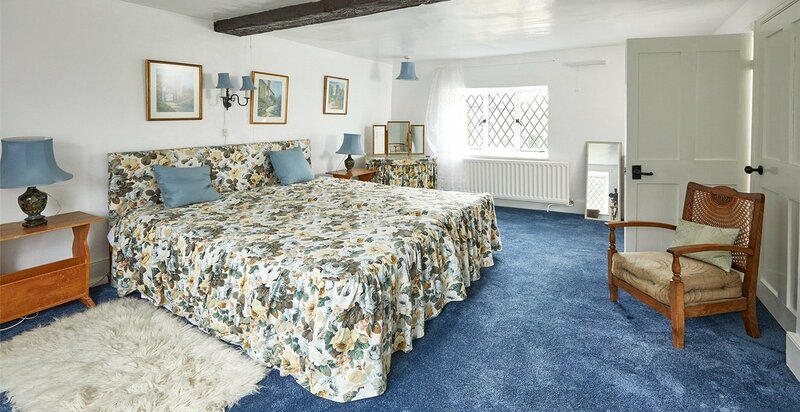 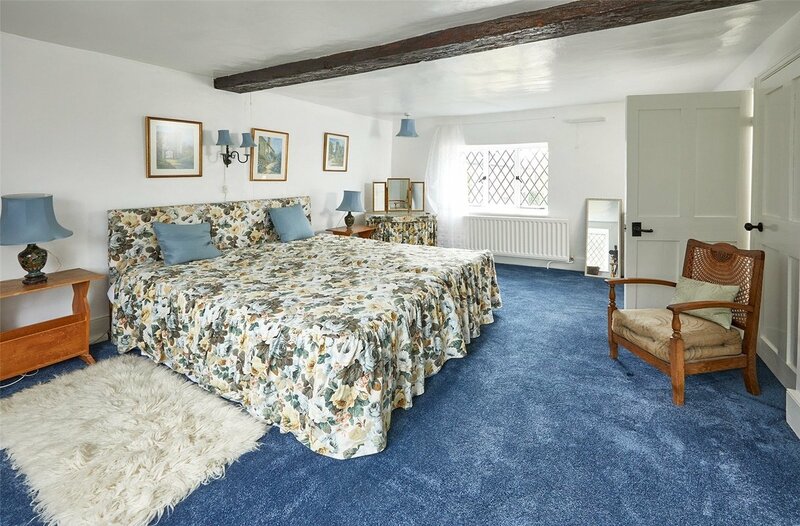 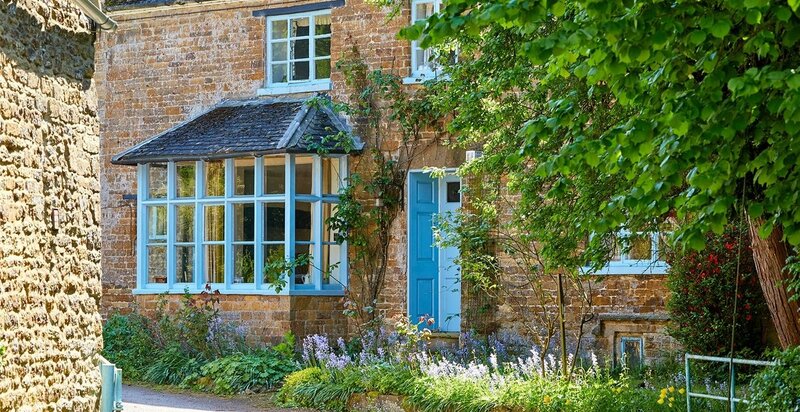 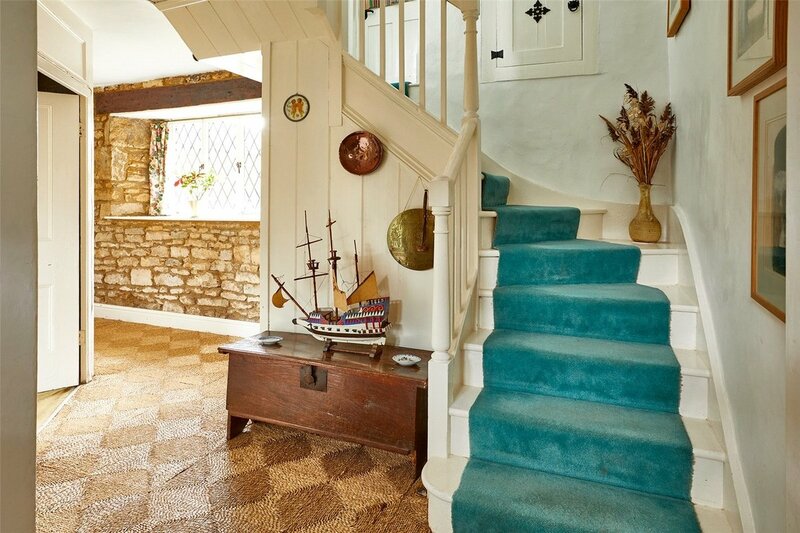 This period house has many unique period features such as an attractive built-in dresser in the dining room and some lovely picture windows. 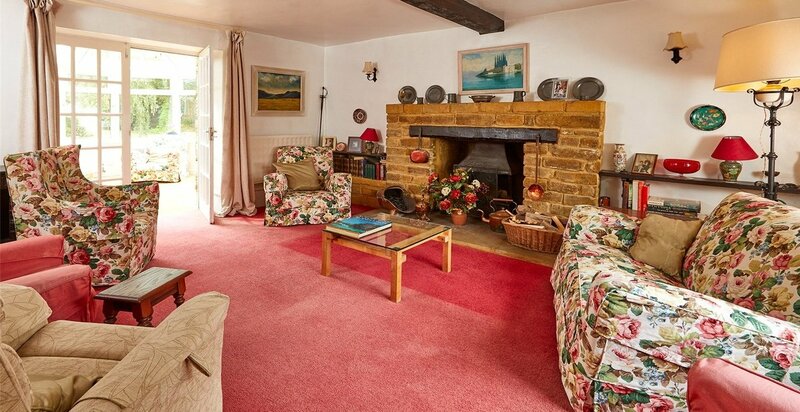 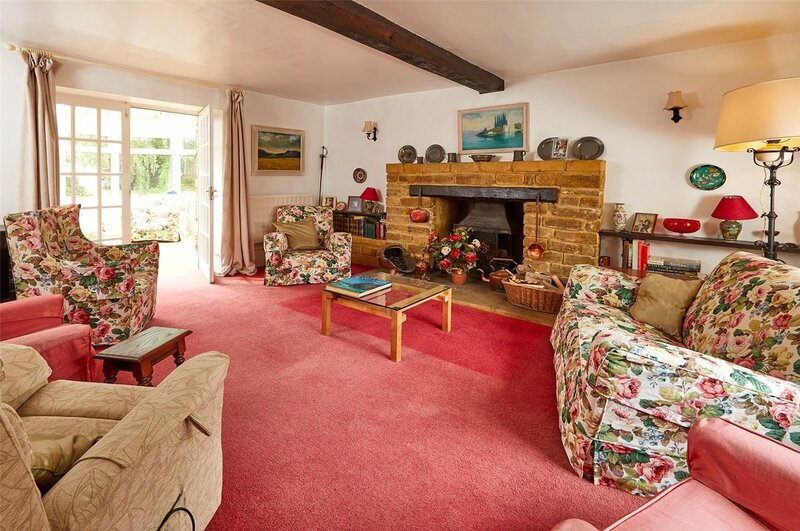 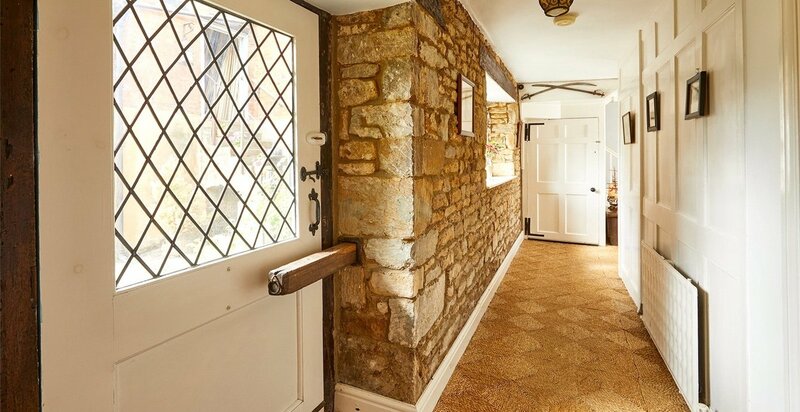 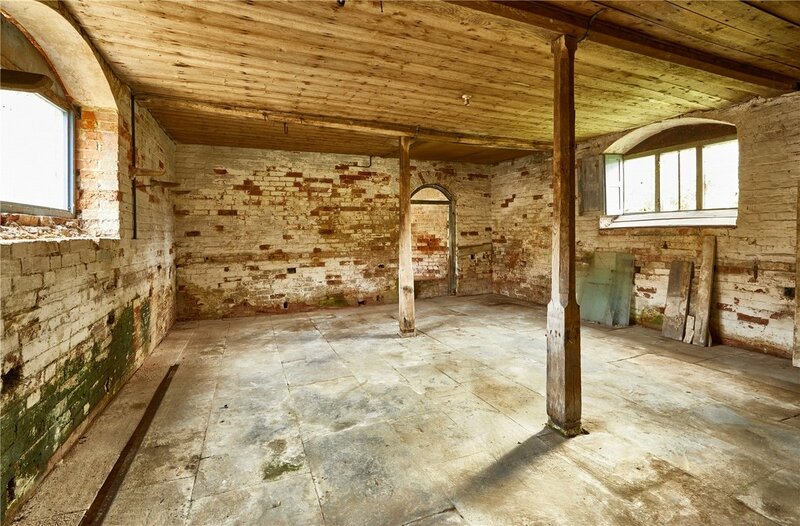 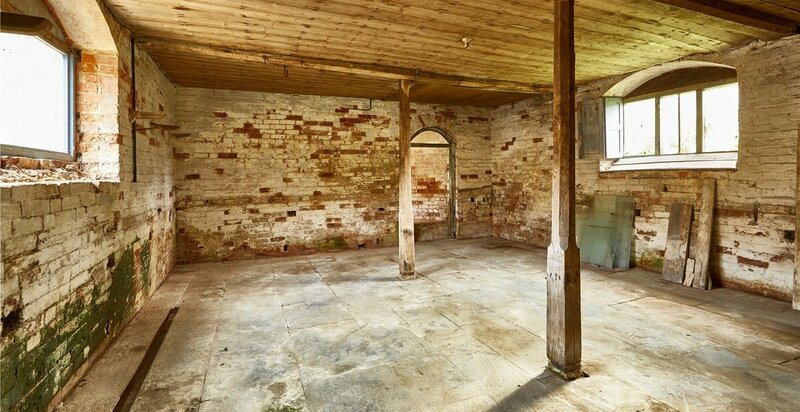 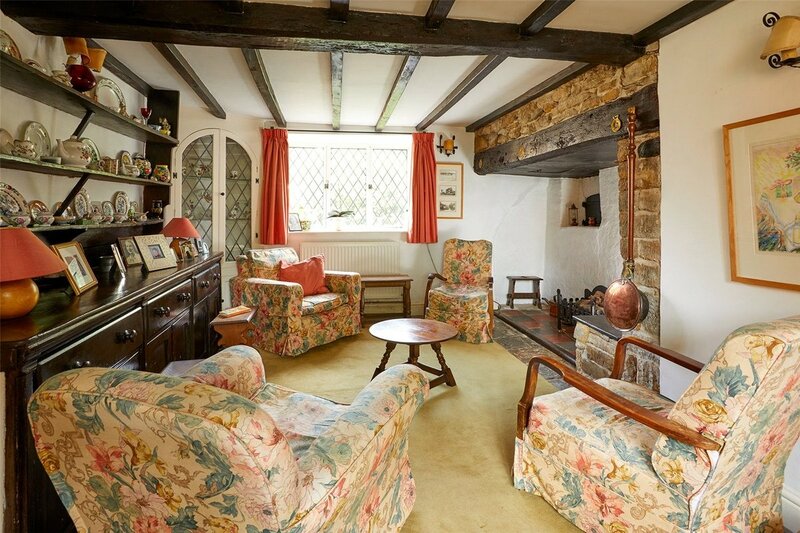 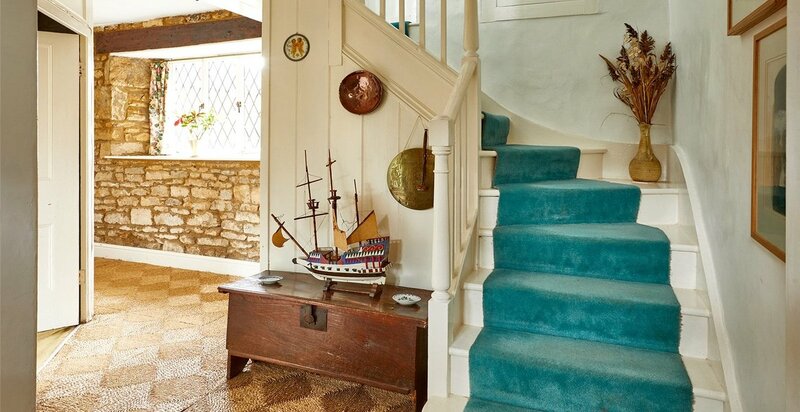 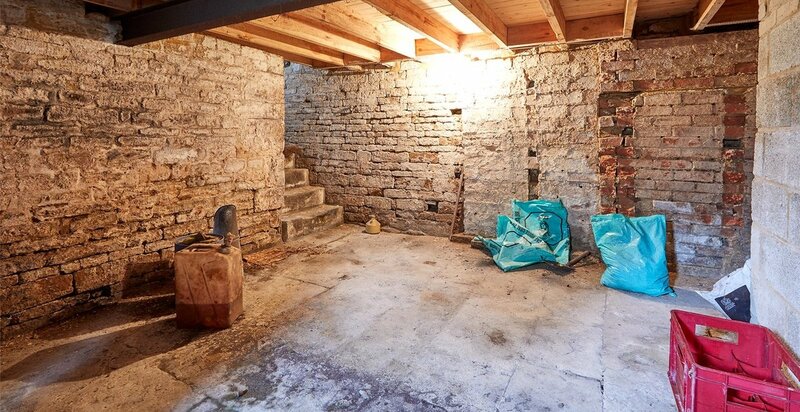 Other features include flagstone floors, exposed beams and stonework, inglenook fireplaces and wood panelling. 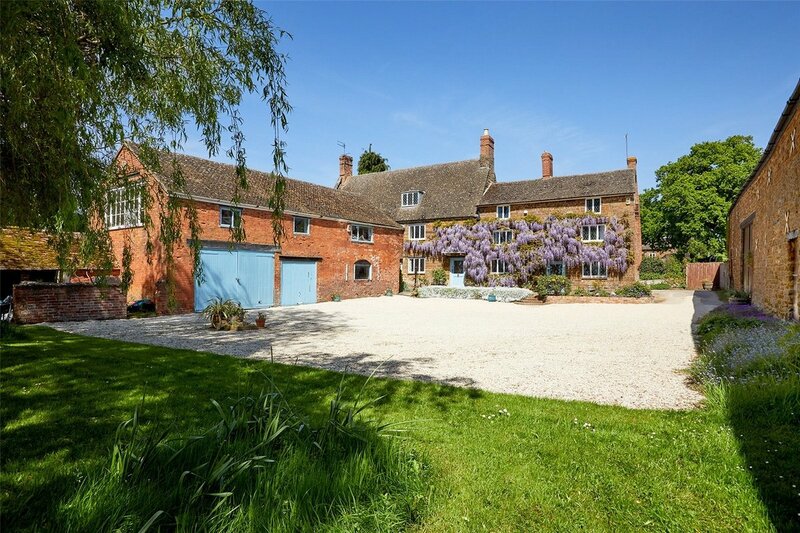 Castle Farmhouse is approached over a drive to a large gravelled courtyard with plenty of private parking and access to the garage. 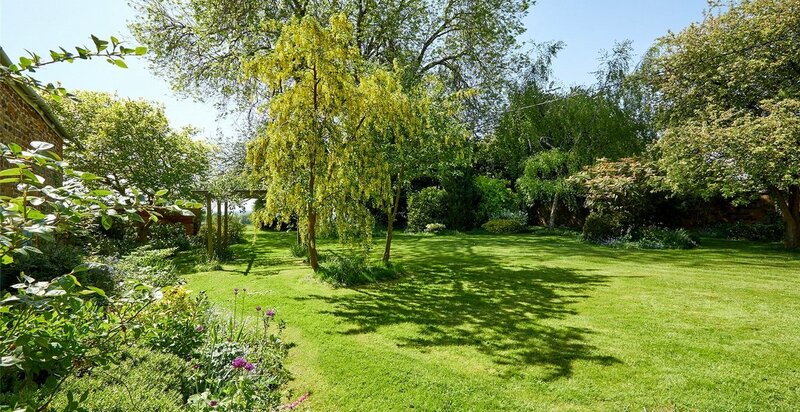 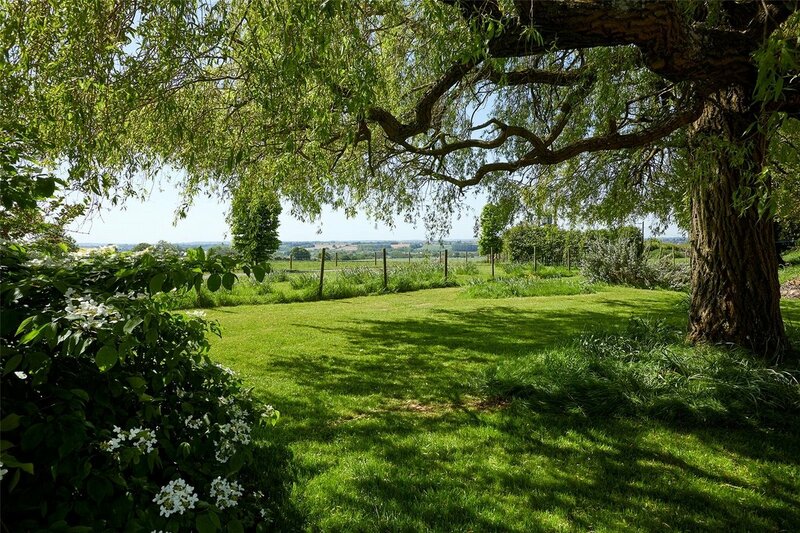 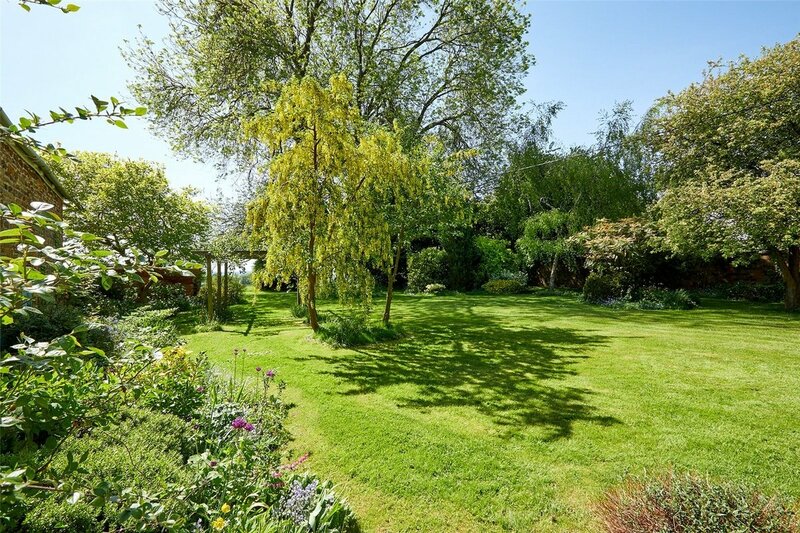 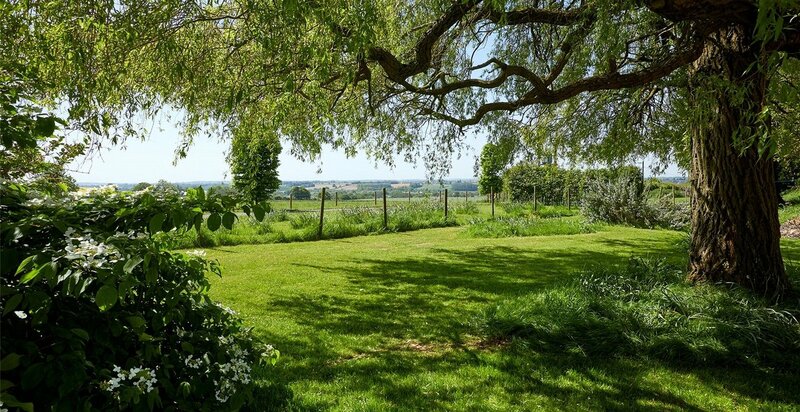 From here there is a lawn area and beautiful southerly views of the surrounding countryside and over the Cherwell Valley. 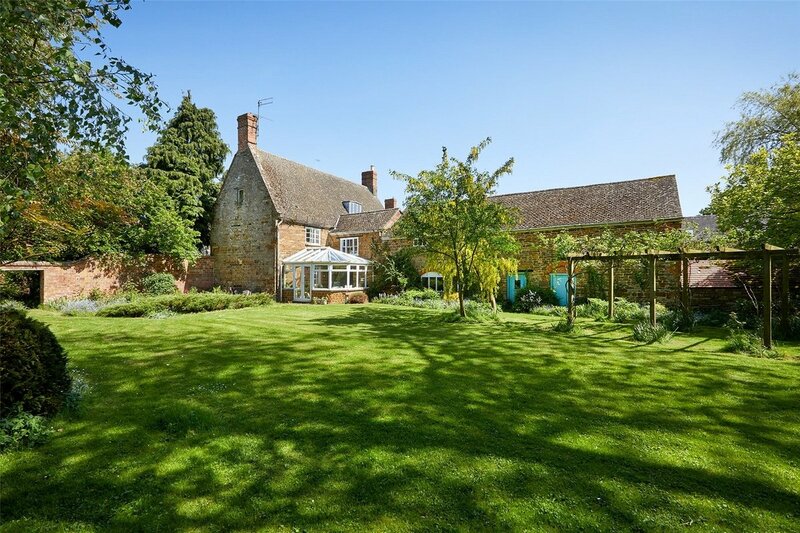 On the other side of the outbuildings there is a private walled garden and an archway through to a small orchard area and the front of the house.